Why we love it: Prep and prime your skin for a smooth complexion, longer lasting makeup and diminished pores with this Green Tea Primer from Evelyn Iona. 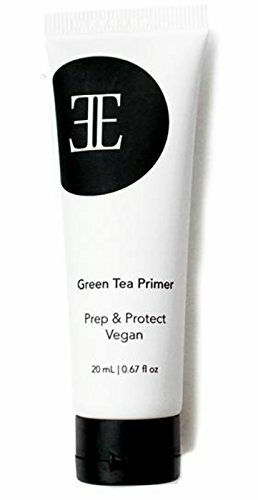 The Green Tea Primer uses protective antioxidants, organic green tea and hydrating aloe to reduce fine lines and provide a smooth canvas for makeup application. Apply to clean face using a brush or fingers, prior to makeup application.